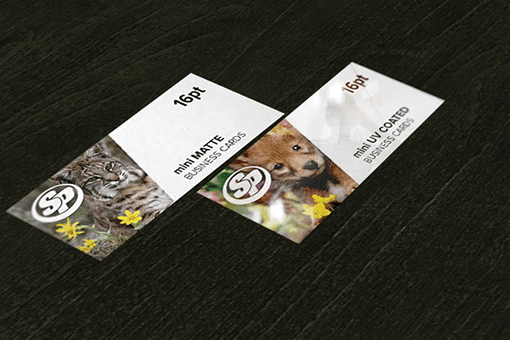 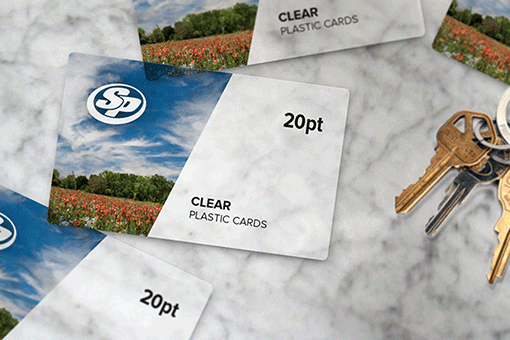 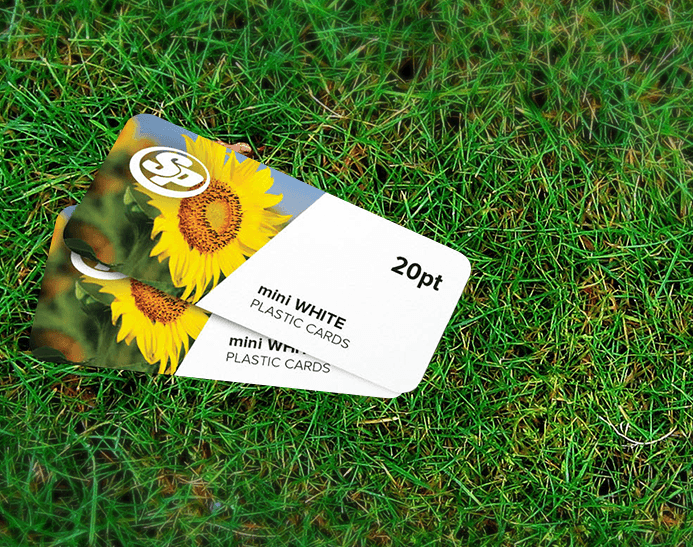 With a unique texture and shape, mini white plastic business cards are used as promotion cards, gift cards, loyalty cards, fundraising cards, membership cards and much more. 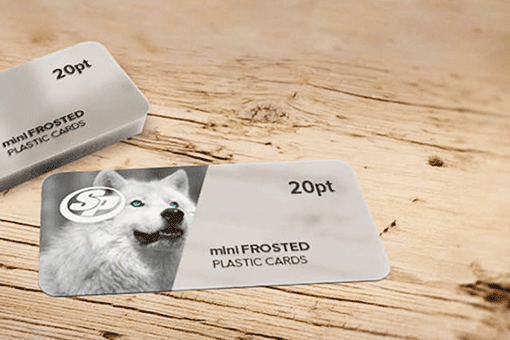 Our team at Stigler Printing is highly experienced to deliver mini white plastic business cards to business of all sizes. 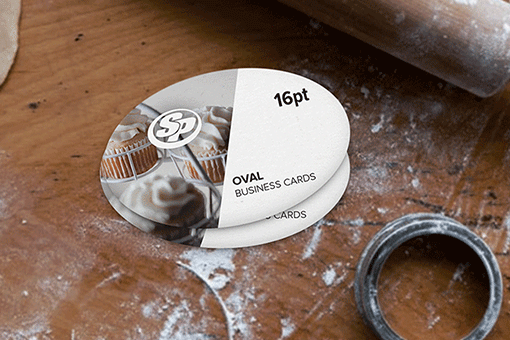 Providing extra resistance and durability, we provide variety of pre-designed templates or you can upload your own design too. 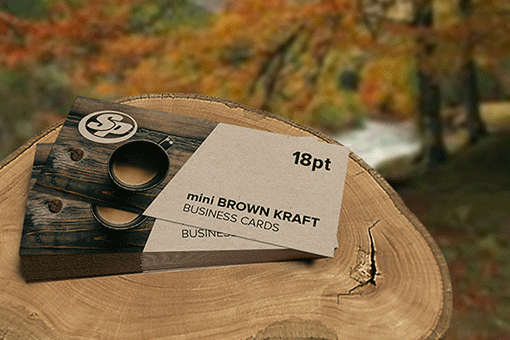 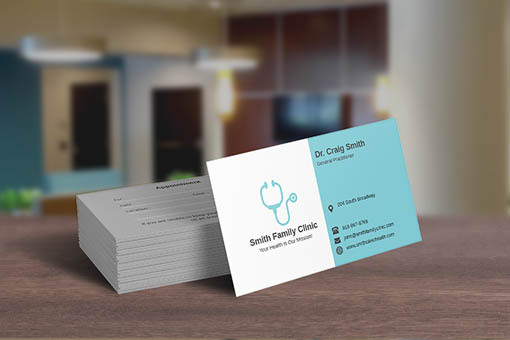 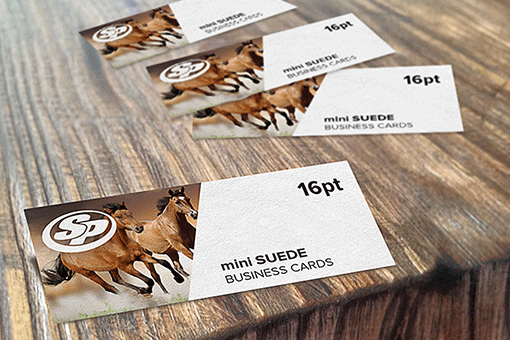 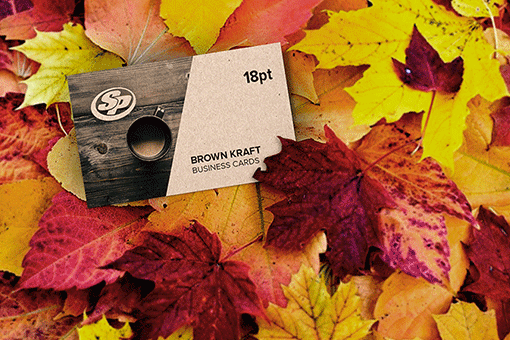 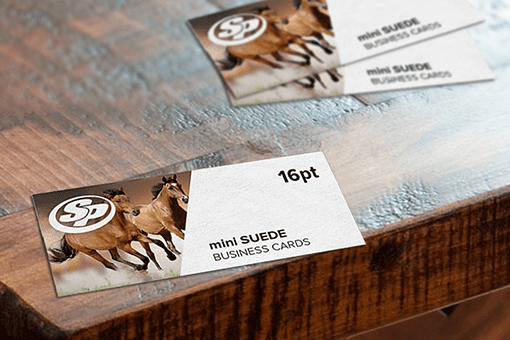 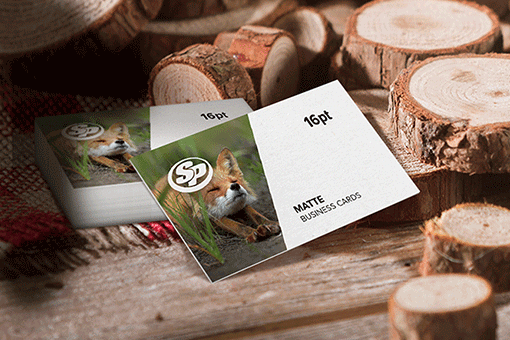 Start your mini white business card printing with Stigler Printing and grab more attention from your clients and friends.